ALavandhAr says “This relationship between one who needs mercy and one who has mercy, was established by the mercy of your highness; that being the case, you should protect me without abandoning me”. 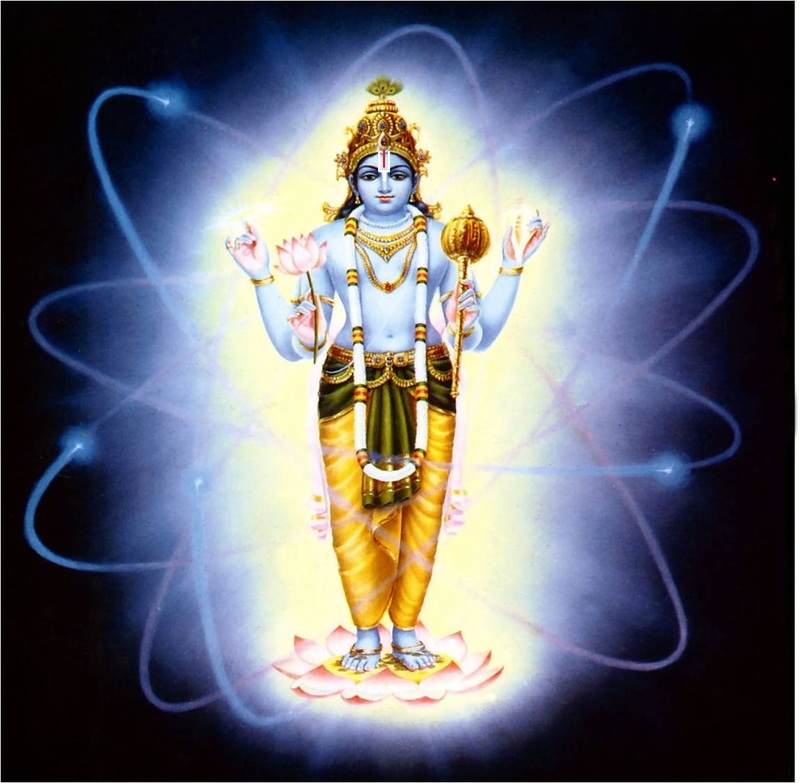 bhagavan – Oh lord who is filled with knowledge! na dhayanIyavAn – not having the target of your mercy. Oh lord who is filled with knowledge! Thus I am without (any) lord other than you and you too are not having (anyone) other than me as the target of your mercy. This relationship which was caused by your mercy must be protected and do not abandon it. thath – Thus, since it is difficult for you to find a proper recipient of your mercy. aham – Being with defects, and repenting for the same. thvadhruthE na nAthavAn – As said in SrI rAmAyaNam ayOdhyA kANtam 2.42 “vyasanEshu cha manushyANAm bruSam bhavathi dhu:khitha:” (when his subjects suffered, SrI rAma felt more agony than they), I have no other lord than your highness who cannot bear my sorrow more than I can bear myself. dhayA (mercy) means “para dhu:kha asihishNuthva” (unable to tolerate others’ suffering). madhruthE thvam dhayanIyavAn na cha – If you missed showing mercy towards me who is fully dependent on your mercy for my protection, your mercy will be wasted. Ethadhanvayam vidhi nirmitham – This relationship where each one cannot survive without the other occurred due to your mercy only, as said in thiruvAimozhi 10.6.1 “vidhi vAykkinRu kAppArAr” (If emperumAn‘s mercy takes effect, who can avoid that?). In this view, the “thath” Sabdham (word) in “thadhaham” is applicable before the second part of the SlOkam also. Alternative explanation – vidhi implies dhaivam (bhagavAn). As said in SrIvaikuNta sthavam 36 “ichchAtha Eva thava viSvapadhArthasaththA” (Existence of all entities occurs due to your desire only), this explains the relationship which is the cause for sustenance. bhagavan – Do I have to say anything to you in this regard [you, being bhagavAn, already know everything]? pAlaya – Please protect me; please mercifully consume this. mA sma jIhapa: – Whether seeing my previous faults or your completeness, in either case you cannot abandon me. This entry was posted in Other, sthOthra rathnam on February 19, 2017 by Sarathy Thothathri.